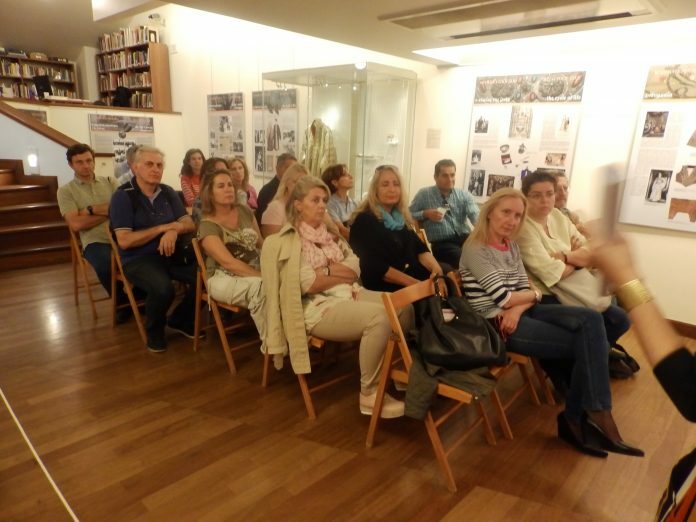 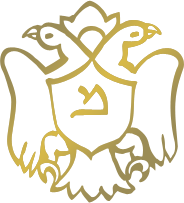 On Tuesday 10th October 2017, the Jewish Museum of Greece hosted 20 participants of the seminar “Teaching about Judaism through the coexistence of Christians and Jews in Greece” that was organized by the Interorthodox Center. 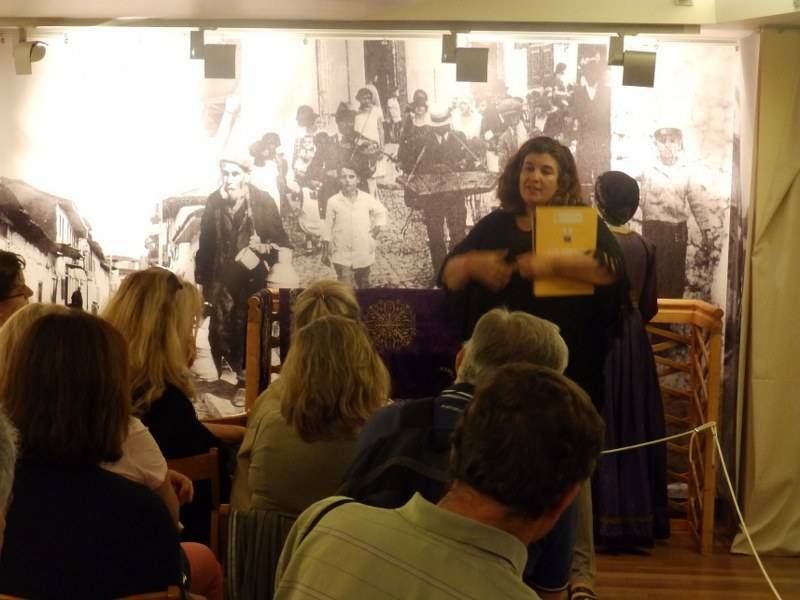 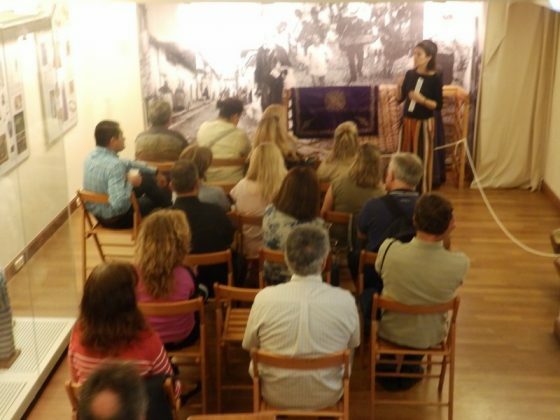 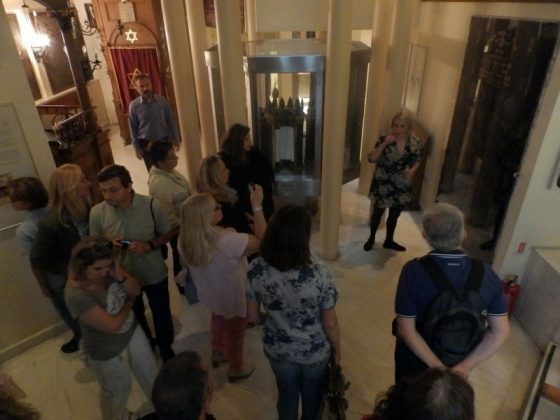 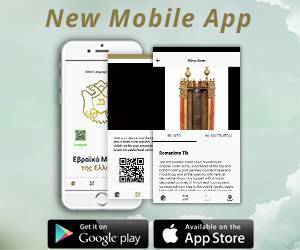 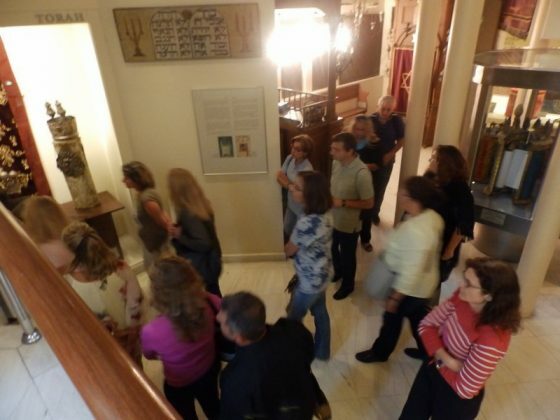 The attendees were guided through the museum premises by Ms. Anastasia Loudarou, JMG researcher and PhD candidate in ancient history at the Aristotle University of Thessaloniki, while a lecture given by Ms. Alexandra Patrikiou, historian and JMG special researcher, entitled “The persecution of the Greek Jews during the World War II”. 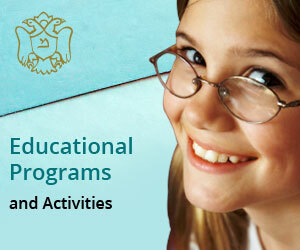 The seminar ended by the presentation of selected educational programs designed by the Jewish Museum of Greece, by Ms. Orietta Treveza, JMG museum educator.